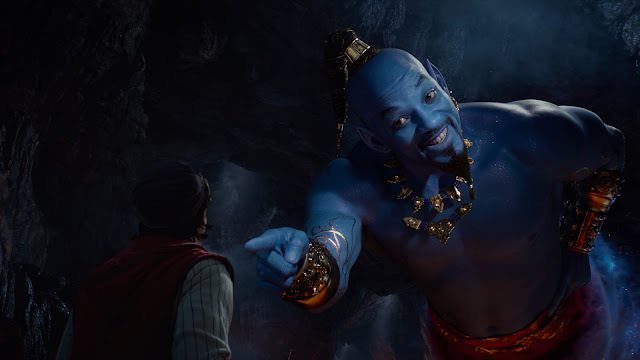 TV SPOT FOR DISNEY'S #ALADDIN. What Did You Think? - sandwichjohnfilms TV SPOT FOR DISNEY'S #ALADDIN. What Did You Think? TV SPOT FOR DISNEY'S #ALADDIN. What Did You Think? Loved it, cant wait to see it.